Today, we unveil the second round in the North Region. Here was the second round in the East. This one will be simple. In the world of sports movies, baseball dominates the landscape. But because of that, some movies and characters become just another name or face. Such is the case with Crash Davis. Bull Durham is one of the best baseball movies of all time, and Davis is the best character. But did Bull Durham define my childhood? No, Mighty Ducks did. Gordon Bombay is pulling off his best Ali Farokhmanesh impression and knocking off the top seed in the second round. WINNER: Gordon Bombay by a quack. Dicky has more to thank for The Fighter being a superior movie to The Replacements for his first-round win than he does to thank his overbearing mother and off the chain, bipolar, fight club member sisters for his drug addiciton. 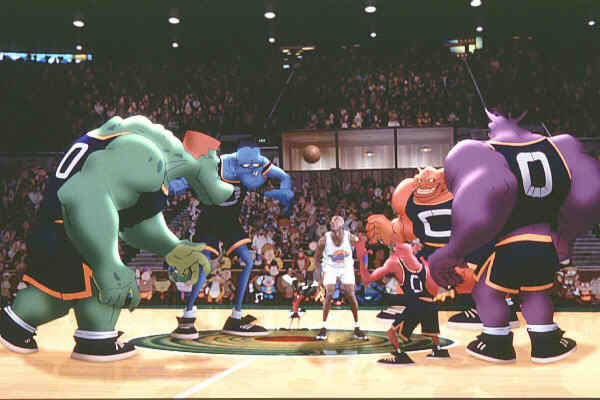 Dicky does not enjoy this same advantage this round when he faces one of the greatest basketball movies of all time. In addition to leading his team to a state championship, Norman Dale gave us a lesson we will never forget: no matter where or who you play, they shoot on the same size hoop as you do. Even if Dale lowered the hoop to six feet, I still don’t see Dicky being motivated enough to leave the crack house and attempt to finally reach his potential. Dale in blowout. Student Loan Forgiveness: Fact or Fiction? What Is Love? And Can Science Explain It? Did I Chose My College or Did My College Chose Me?